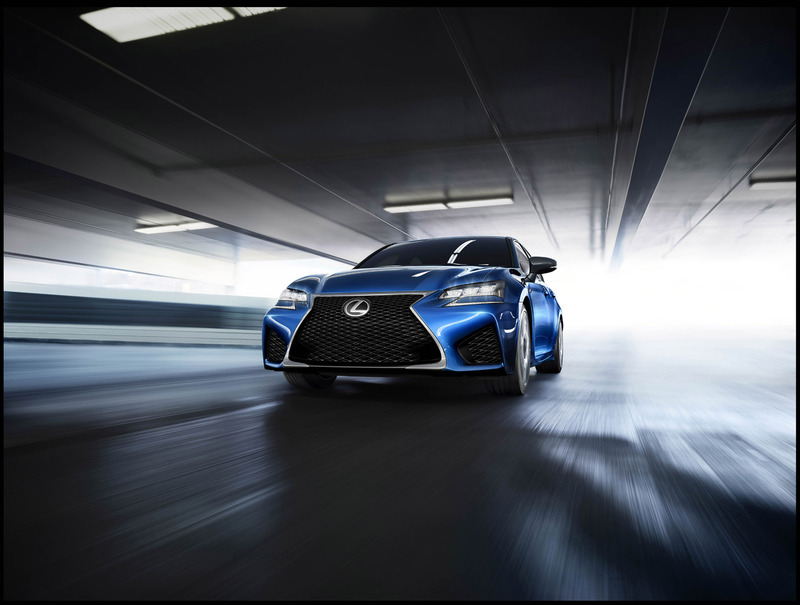 Lexus is reinforcing its sporting character with the world premiere of a new GS F high-performance saloon at the North American International Auto Show in Detroit on 13 January. 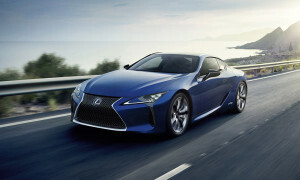 The GS F will be the next addition to Lexus’s ‘F’ line, joining the recently launched RC F coupe. The new model combines a refined, four-door design with the speed and agility of a premium sports car. The GS F shares the same platform as the Lexus GS, but benefits from extensive enhancements throughout, including the powertrain. This features a naturally aspirated 5.0-litre V8 engine that produces 467bhp (348kW) at 7,100rpm and peak torque of 527Nm between 4,800 and 5,600rpm*. This sophisticated unit can operate in both the Otto and Atkinson combustion cycles to optimise power or efficiency according to driving conditions. It will be matched to an eight-speed automatic gearbox with a manual shift function. The GS F’s monocoque chassis will feature structural reinforcements and an exclusive suspension package designed to optimise the car’s handling capabilities and ride quality. Drivers can anticipate stable, smooth performance on the open road and rewarding handling when tackling challenging routes or circuit driving. With a 1,830kg kerb weight*, the GS F is set to be the lightest model in its class. 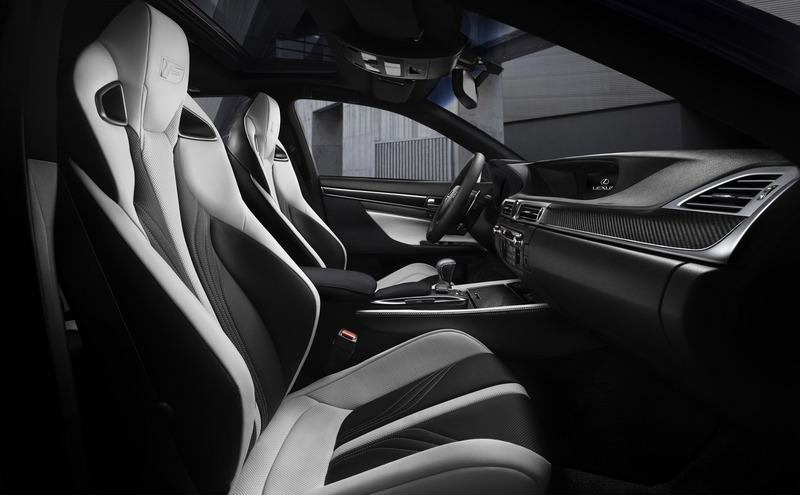 In sum, the Lexus GS F promises to be a very balanced saloon with a genuine dual personality, equally adept at trimming lap times as it is making the commute back home.